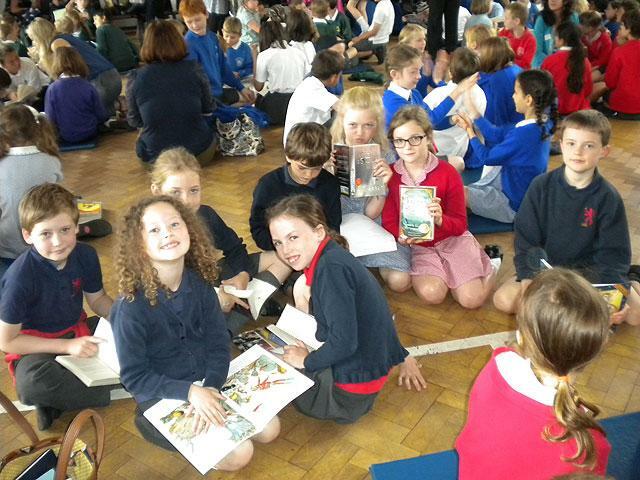 On Thursday 20th June, Collis took part in the Battle of the Books Final at Chase Bridge School. 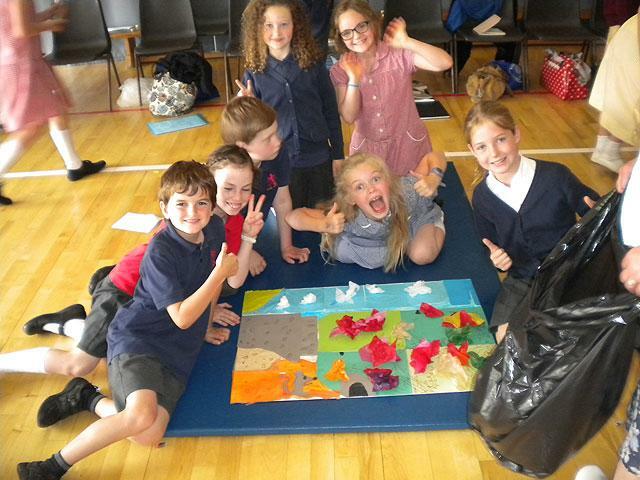 In this event, Year 4 children from schools in Richmond Borough participate in a quiz, drama and art activities. 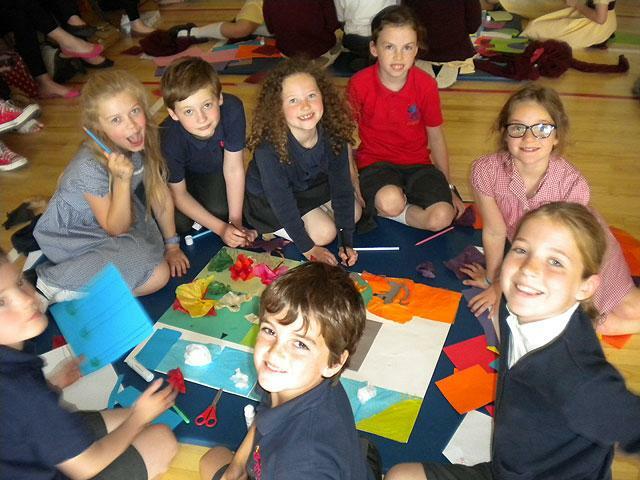 All the activities relate to particular books which the children have read throughout the year.